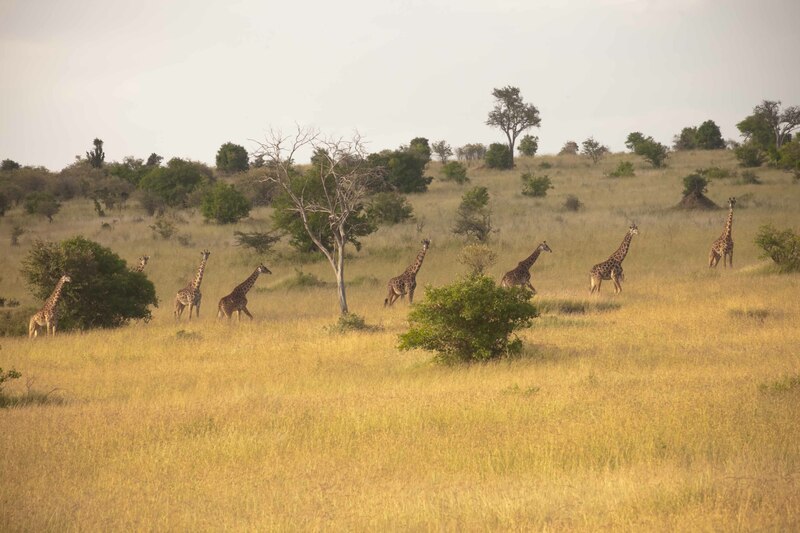 June 2013- Kenya is of course so much more than just beautiful stretches of game parks and reserves. Due to the country’s proactive leadership in ICT and open data, I have had the privilege of making many Kenyan friends over the years. It was also the first country on the African continent that I travelled to. It will always hold a special place in my heart. Cheers. This Tusker’s for you!